I have over 30 years of Real Estate experience including 15 years in Orange County selling new homes for the Mission Viejo Company and various Century 21 offices. 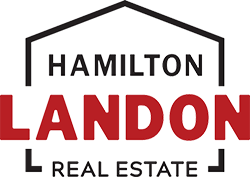 This past 18 years I have been with the same office, Hamilton Landon Real Estate. 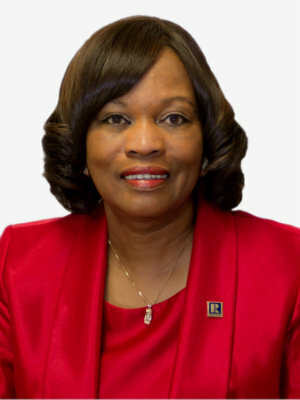 Real estate is my passion - I am blessed to have a profession I truly enjoy. I have developed so many friendships in this business over the years which have given me repeat business. My biggest asset in real estate is my ability to listen and work with buyers and sellers to their satisfaction and bring them knowledge and the professional real estate services they deserve. I was born in Los Angeles. I graduated from California Sate University Northridge with a B.A. in Urban Studies/Heath Science. I have been married to my husband Bill for 47 years. We are blessed with two wonderful sons, their wives and three grandchildren (the joy of my life). Outside of real estate, I enjoy my grandchildren, gardening and reading.